Sometimes the best approach to doing something difficult is to let someone else do it. This may sound like I’m encouraging the couch-potato philosophy of Homer (that’s Homer J. Simpson and not the blind poet from ancient Greece), but it is actually something straight out of the playbook of billionaire investor Warren Buffett. Often, as I’ve come to realize, simply finding a qualified specialist to delegate your tasks to can be in itself a difficult undertaking, which is why this shouldn’t be seen as a lazy or easy way of dealing with something unknown and difficult. Who’s going to take care of grandma Carrie now that grandpa’s gone? How do we protect great aunt Myrtle from her manipulative caretaker? Who’s going to get dad’s Spanish doubloons? All of these and similar questions are issues commonly dealt with in the vast field of Elder Law. 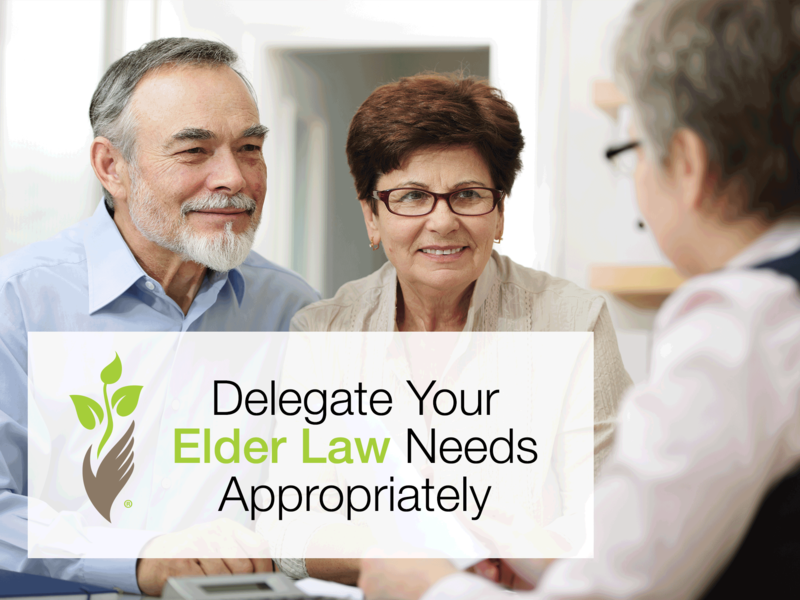 While some of these concerns can be taken care off by a motivated loved one who’s willing to spend their time and effort, everyone involved might be better served by delegating these worries to a qualified Elder Law attorney, who’s experienced in the nuances and peculiarities of this area of the law. What kind of things can an Elder Law attorney do? Personal care planning, by drafting powers of attorney and living wills. They can also help create a regular will or help in trust planning. And they can help you through probate – which is the execution and administration of the will. Asset protection, which is a type of estate planning used to protect one’s assets from creditor claims. Guardianship and guardianship avoidance issues, especially if a power of attorney was inadequately or never created. Medicaid and insurance and, if applicable, Veterans’ benefits. Financial planning, by helping with income and estate tax issues. Protection of rights in long-term care facilities and nursing homes, as well as age or disability discrimination. If any of these topics and issues sound relevant to you or an aged loved one in your life, please seriously consider bringing in a qualified Elder Law attorney. They may very well offer solutions you didn’t even know were available.